Surrak Dragonclaw ($1.29) Price History from major stores - Khans of Tarkir - MTGPrice.com Values for Ebay, Amazon and hobby stores! 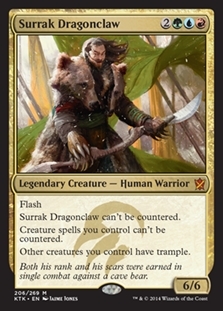 Card Text: Flash Surrak Dragonclaw can't be countered. 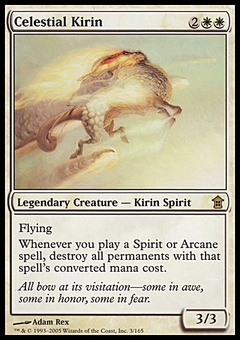 Creature spells you control can't be countered. Other creatures you control have trample. 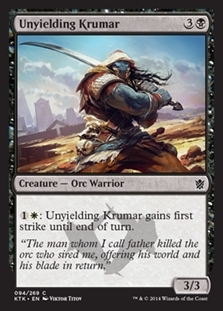 Flavor Text: Both his rank and his scars were earned in single combat against a cave bear.